Speed variators for potentially explosive environments. A simple solution to a complex problem that complies with the Atex 95 Directive (Directive 94/9/EC). Stepless speed adjustment via closed loop electronic board. Flexibility and high precision. 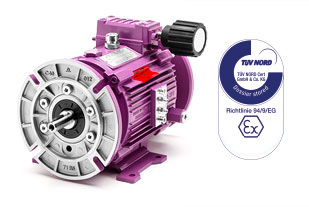 Would you like to extend the warranty on your speed variator? 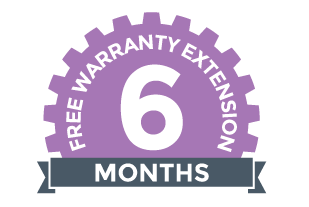 You can extend the warranty, free of charge, for another 6 months simply by filling out a form. Var-Spe is seeking qualified partners to develop its presence in international markets. 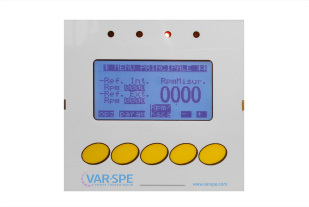 Attend our training courses to become a qualified technician for Var-Spe products.